Dr. Mark Rubensohn DVM. BVSc. Dr. Mark Rubensohn DVM comes to us from Calgary where he has worked for the past 20 years. He has done postgraduate studies in Medicine. He also has extensive Surgical, Emergency, Oncology, and Obstetrical experience. Dr. Rubensohn has been practicing Alternative Veterinary Medicine for over 15 years practicing Veterinary Acupuncture, utilizing Herbal Remedies and Nutritional Management. Dr. Tony Gerrow B.Sc., DVM. Dr. Tony Gerrow DVM was born and raised on a dairy farm in Ontario, but always wanted the mountains of Alberta in his backyard. A graduate of the University of Guelph and the Ontario Veterinary College, Tony graduated with an Honours B.Sc. in Microbiology, with Honours, in 1974, then completed his Doctorate of Veterinary Medicine with Honours in 1979. He has lived in Alberta since his graduation, starting practice in an advanced equine hospital in Edmonton. Tony then went on to partnership in two companion animal hospitals in Edmonton. Moving to Calgary in 1995, he built Shawnessy Pet Hospital, south Calgary’s first 24/7 AAHA certified companion animal practice, and Southtrail Pet Hospital. Tony’s medical interests include soft tissue and orthopedic surgery, wildlife medicine, and veterinary team management. Outside of the hospitals, Tony’s time is spent in the mountains with his horses, on the rivers with his fly rod, backpacking, and painting and travelling. A kind and compassionate doctor, you will find the Dr. Gerrow will meet and exceed all of your animals needs during your next visit to the hospital. We are happy to have Dr. Gerrow as the newest member of our team. 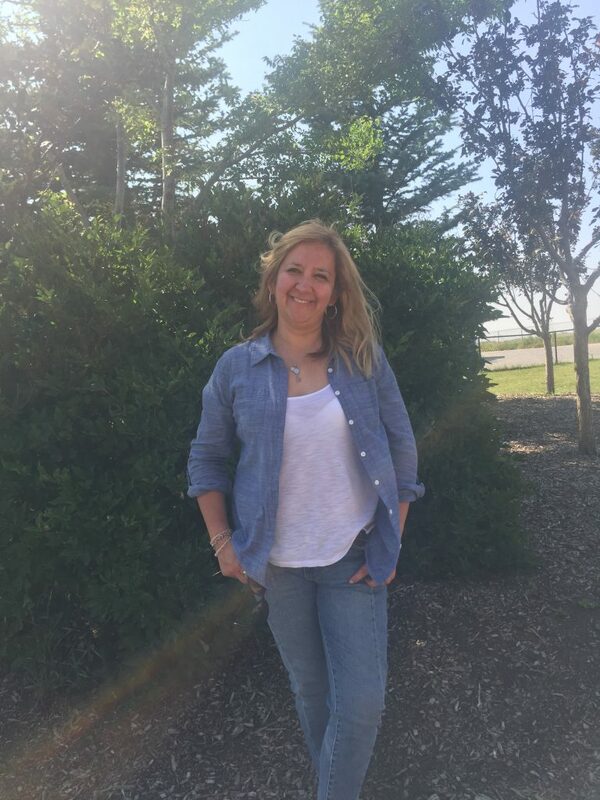 Cherie comes to us from a small town near Montreal, Quebec where she became an AHT in 2002. 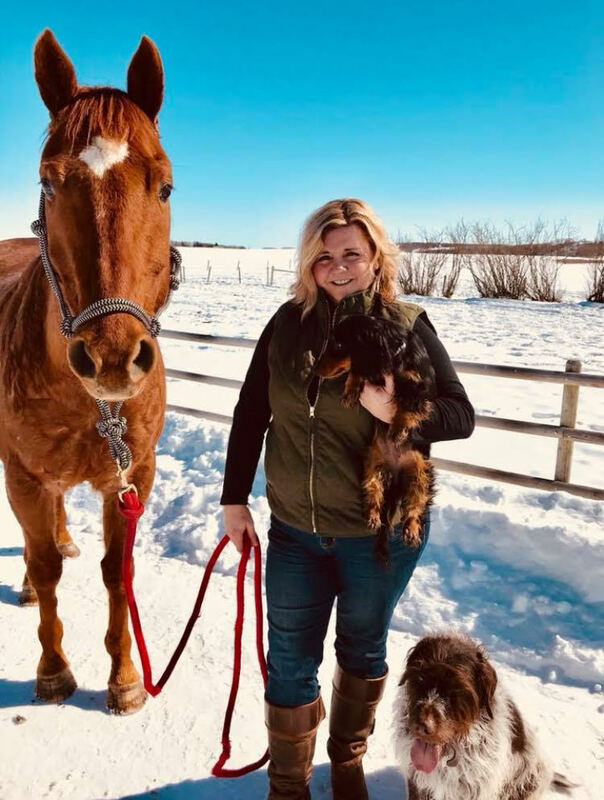 After a vacation in the summer of 2016 to Alberta, she returned home to pack up her family and many pets to move here. Her passions include medicine and animals, so working in the veterinary field was her calling. Outside her time at the hospital, Cherie enjoys the wilderness either hiking or on horseback. Kimberly is our veterinary assistant. Kim and her husband have raised their two children in Okotoks. Kim attended Lakeland College where she studied large animal health sciences. Training upland bird dogs is now a passion for her and her family as well as taking care of their quarter horses. She is also the proud owner of a bossy miniature dachshund, Dallie-Mae. Mirelle was born in Mexico and has been in Canada for 6 years, obtaining her citizenship last year. She lives in this fantastic town with her husband, two beautiful kids, Sophie & Santiago, and her funny cat Melody. Mirelle has worked in the veterinary profession, as as a groomer for most of her life. After moving to Canada, she obtained her Canadian Grooming Certificate. She works with respect, tolerance, professionalism and absolute love for all of our clients. She loves her job, and every day she does the best for all of our pets that visit!